Now I will admit I am normally a twist open a can of chicken noodle soup instead of trying to make one from scratch. Never again I was amazing at how easy this stovetop homemade chicken noodle soup was to whip up at home. We had a hefty storm roll thru last week that knocked out our power, ironically it was the same night we whipped this up! Right as we sat down to eat the lights went out! The kids ended up devouring this by candlelight and made the meal even more special to them, plus took their mind off the fact we had no wifi or cable. Now you can do the chicken different but the flavor this method adds is amazing! 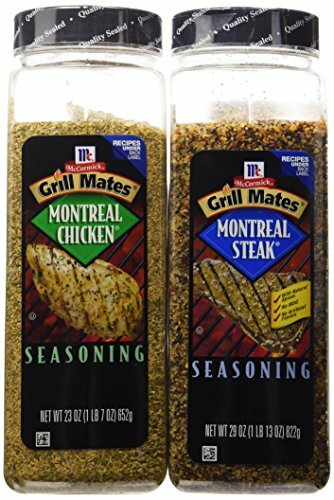 Using a basting brush cover rub olive oil on your chicken breasts on both sides. Fire up your grill and start grilling your chicken breasts. You don’t want to cook them completely but enough to cook in the flavor. Turn your heat down to a low boil and allow the pot to simmer all day long. I did keep the lid on quite a bit and stir often so the chicken shreds as you go. About 20-30 minutes before you are ready to eat drop in your No Yolk Noodles, depending on your preference is how much noodles you add. I added a bag and a half to mine. Serve and top with more parsley if you want! The kids added crackers to. Now I have shared before my love for No Yolk noodles before with Easy One Pot Cheesy Ham Noodles (see it ->here). 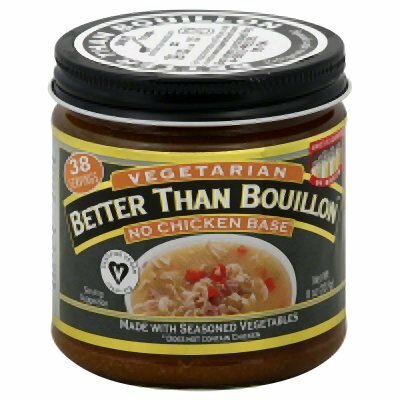 These noodles are amazing for casseroles, soups, one-pot dinners, and even just as a side. Head on over -> here to see more amazing No Yolks Not Your Momma’s Recipe Videos!! Easy Stove Top Homemade Chicken Noodle Soup perfect frugal winter meal. Also it's perfect to make for when feeling ill as well. Full of flavor and filling! Turn your heat down to a low boil and allow the pot to simmer all day long. I did keep the lid on quite a bit. Serve and top with more parsley if you want! The kids added crackers to theirs. Chicken noodle soup is perfect for a cool autumn day! Your recipe looks and sounds super easy and super yummy! That weather you speak of just arrived this week actually! And boy has it been chilly. This soup is perfect. 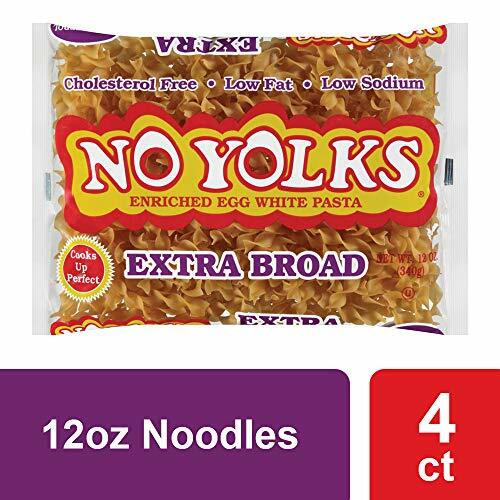 We love No Yolk Noodles. We use it all the time! Oh this sounds so comforting! We’re going to need a could of good soups to fall back on and this one would be great. I love homemade chicken noodle soup and made with those noodles, my favorite! I am going to give this a try on a cold, deary day! With cold and flu season on the horizon, I need a good chicken noodle soup recipe on hand. This sounds so yummy and so easy! Those noodles are the best for soups! I don’t eat meat but my kids love homemade soup. I need to try this recipe. The weather is absolutely perfect for this! I love a good chicken noodle soup. With the weather finally cooling off here in the south, I’m collecting all of the soup recipes I come across to make during the cold winter. Your chicken soup recipe looks so delicious. Soup is such a great way to warm up when it is cold outside. Omg can we say yum?!?? Nothing better than home made soup! I will have to give your chicken noodle recipe a try!